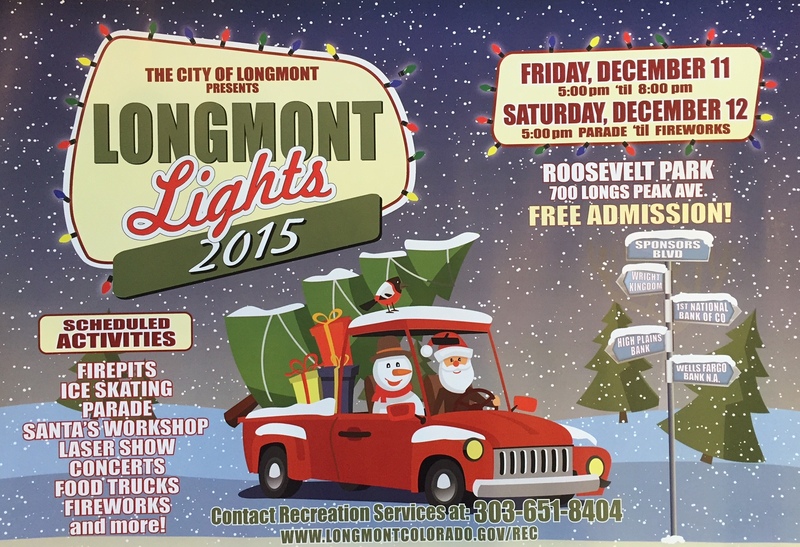 8z Longmont’s Agents are participating in this year’s Parade of Longmont Lights! Saturday December 12, 5pm onwards, with Fireworks afterwards. 8z’s Shasta (retro camper trailer) will be decked out for the occasion! We hope you will join us to enjoy these Holiday festivities!